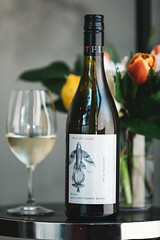 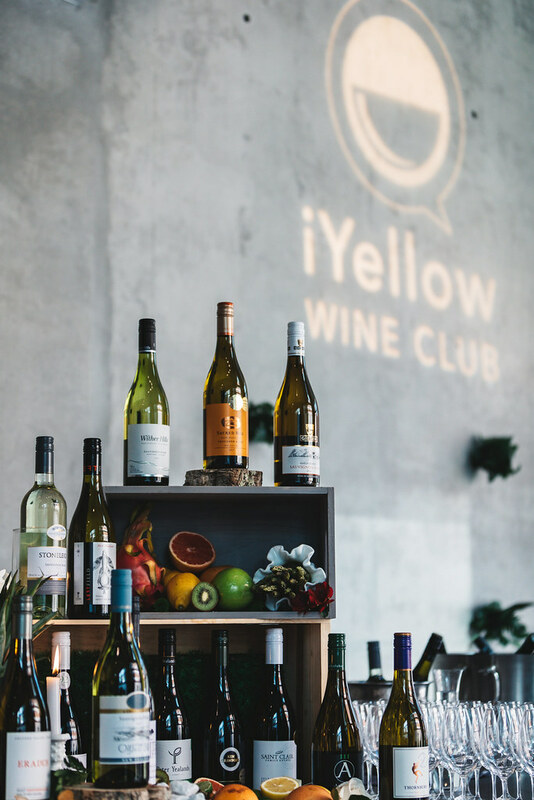 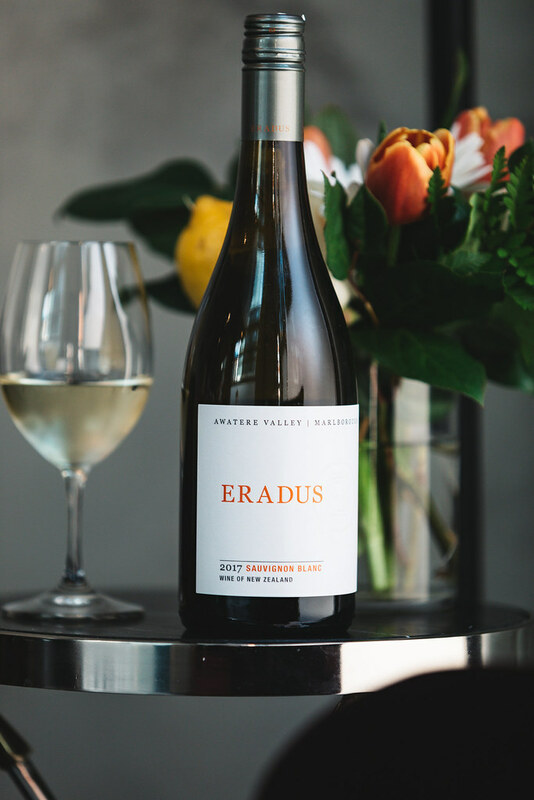 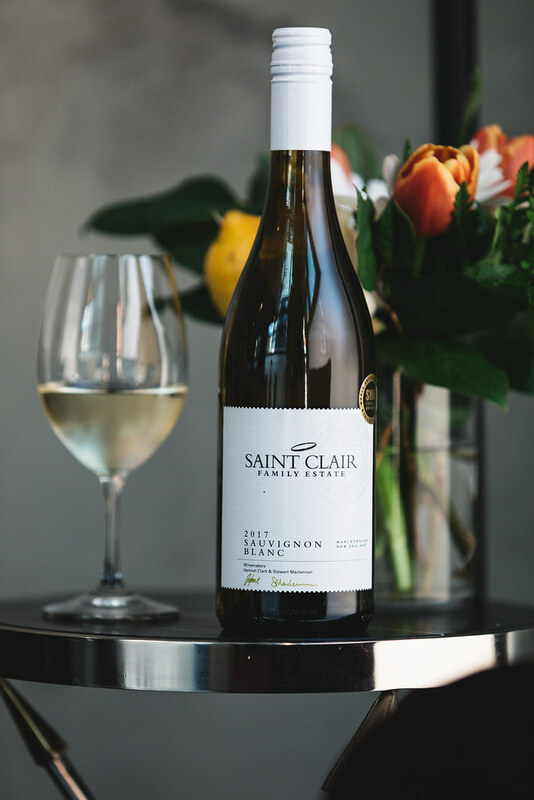 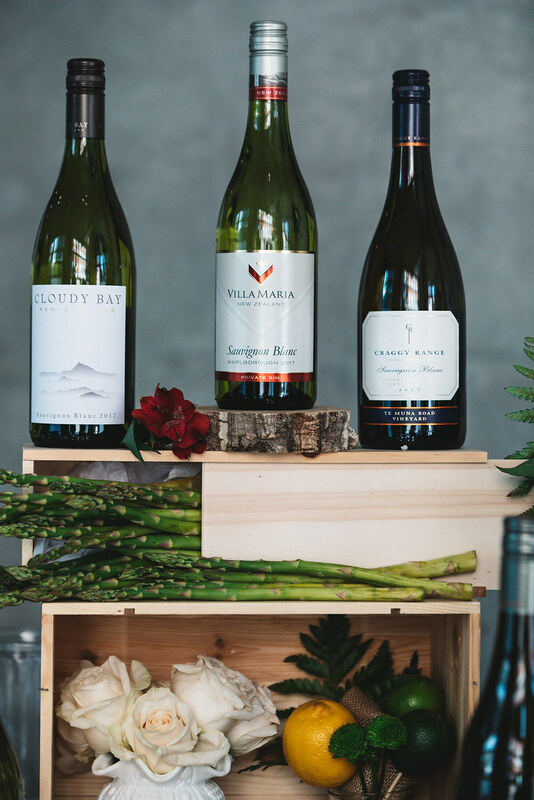 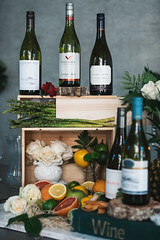 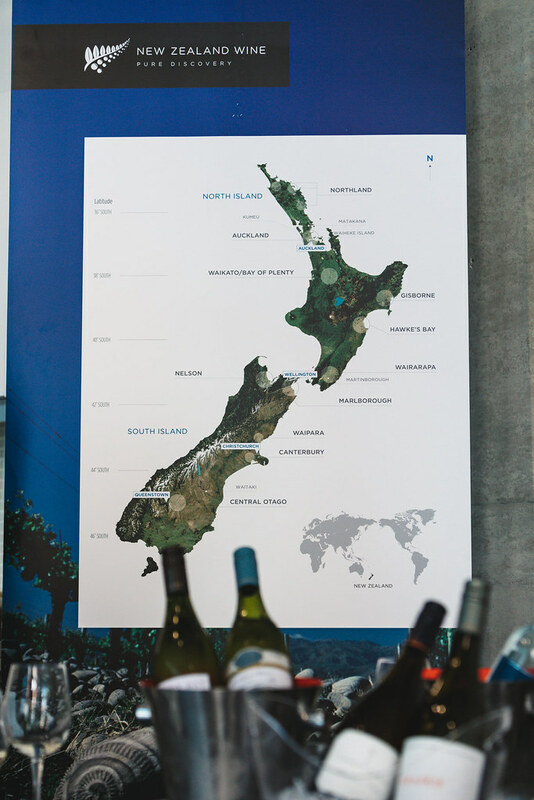 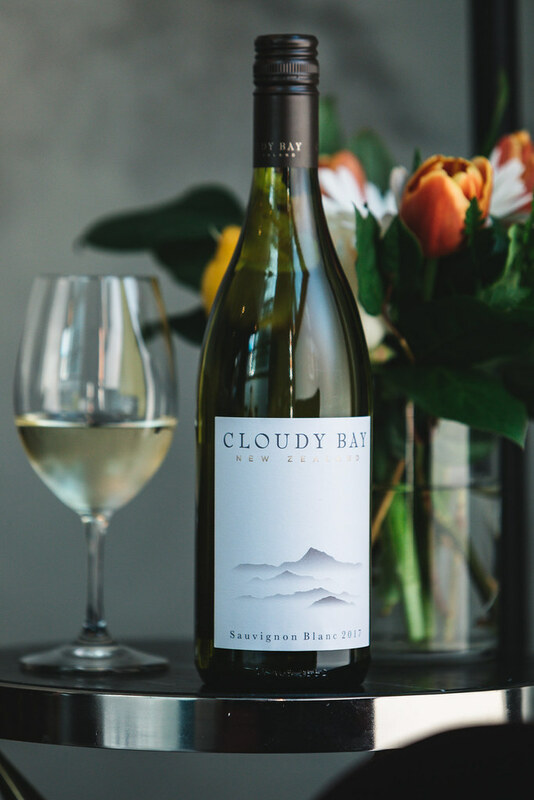 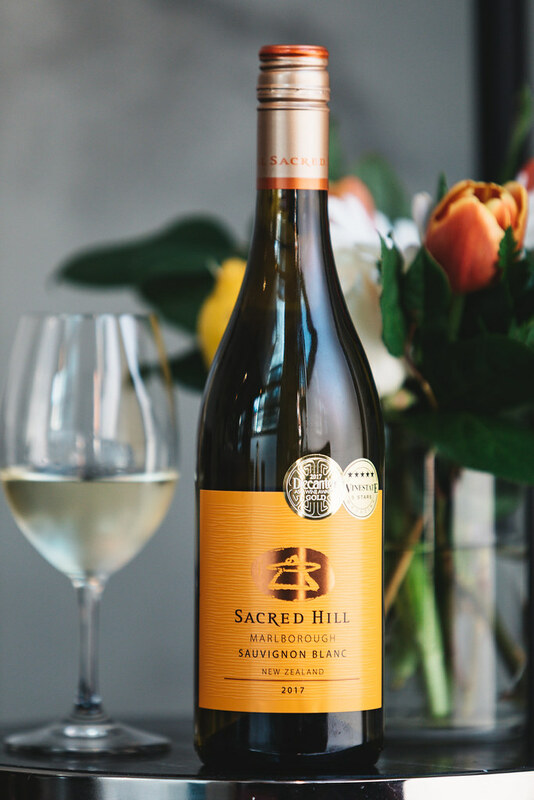 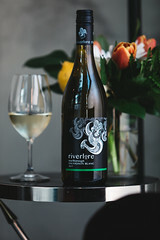 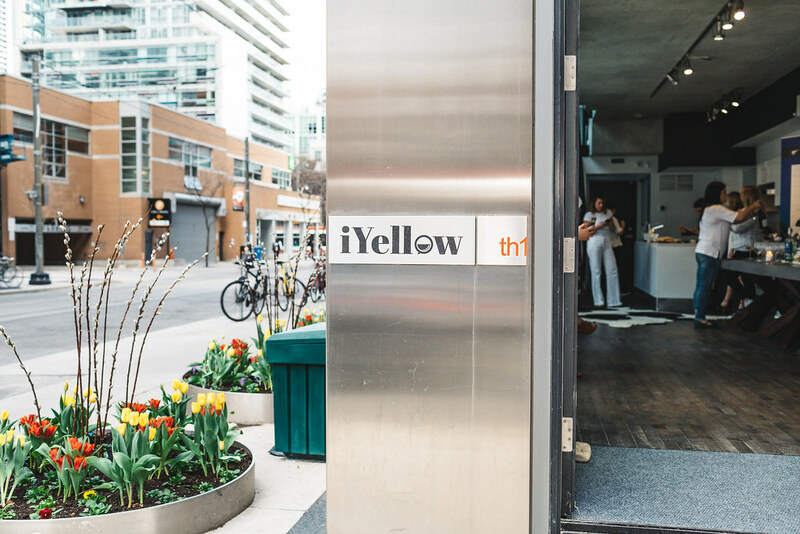 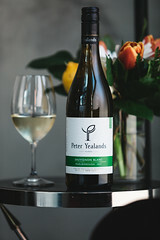 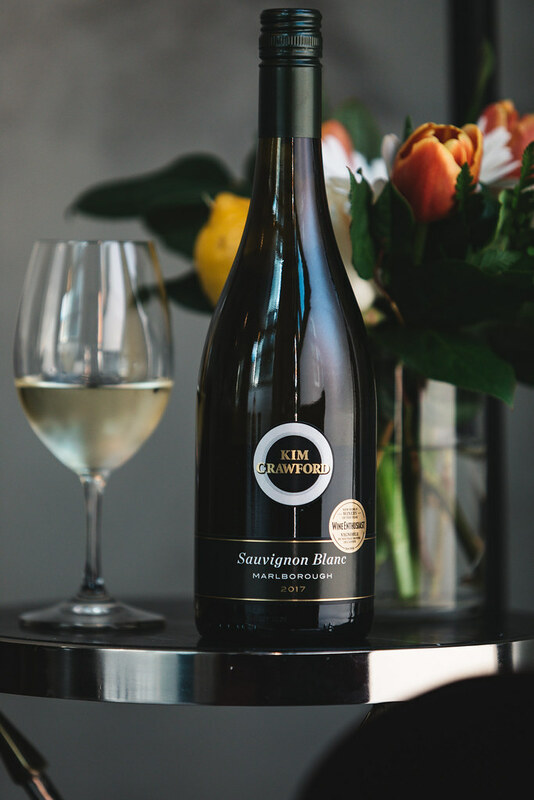 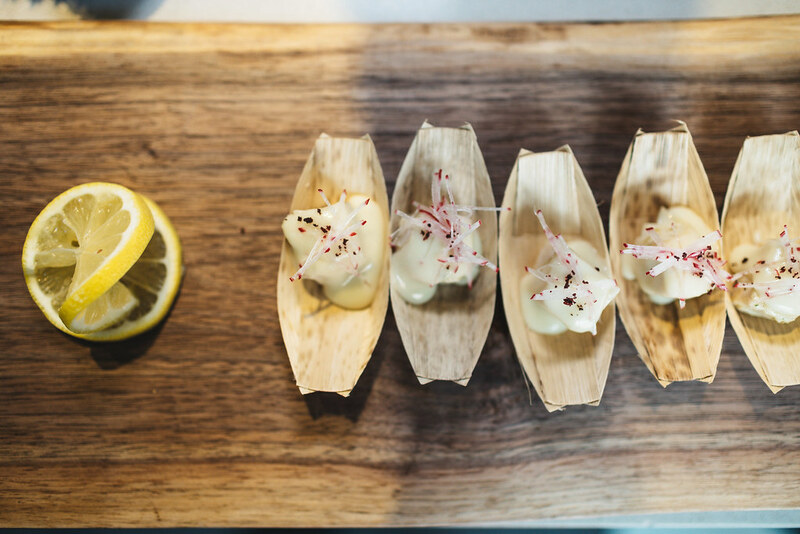 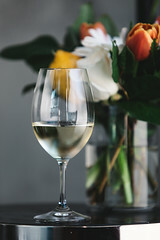 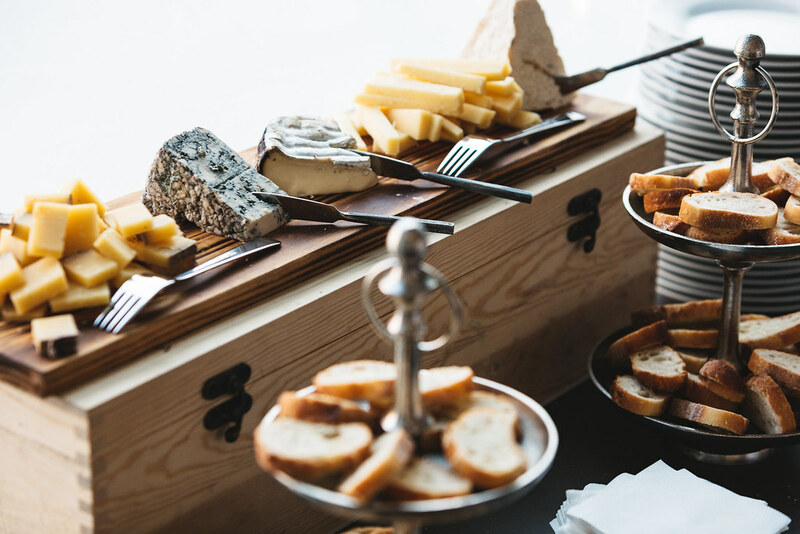 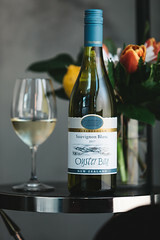 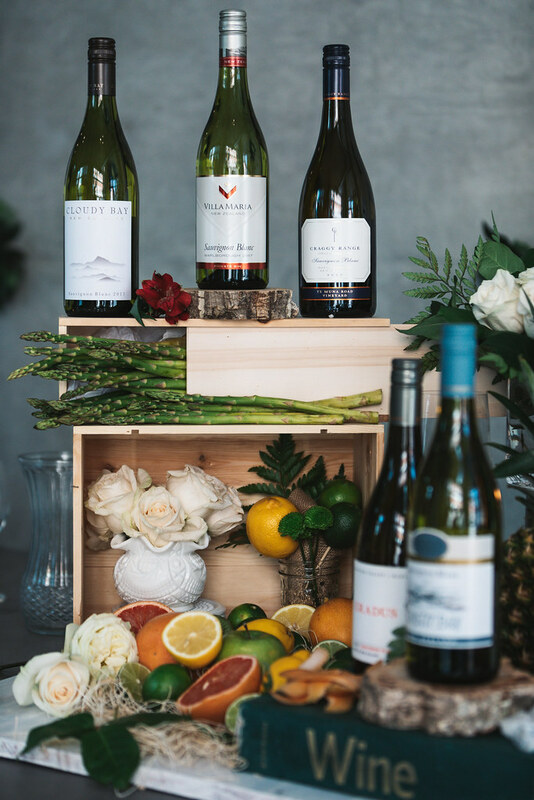 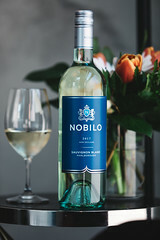 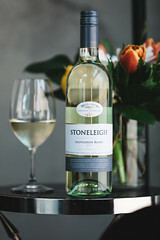 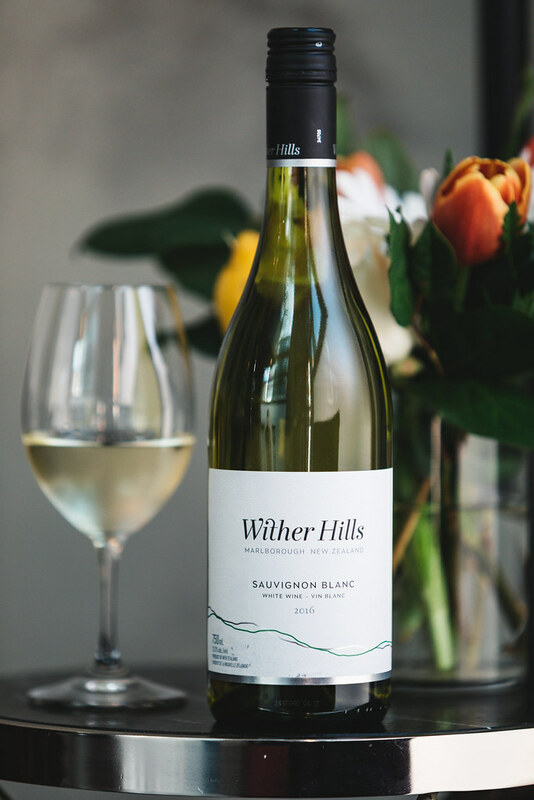 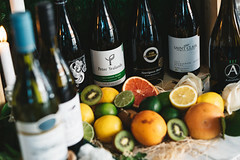 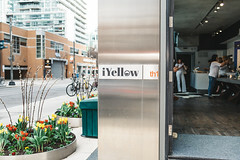 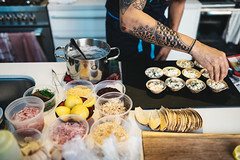 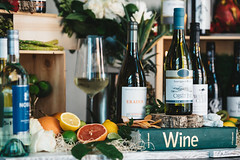 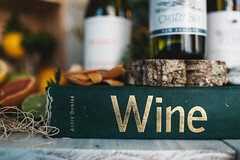 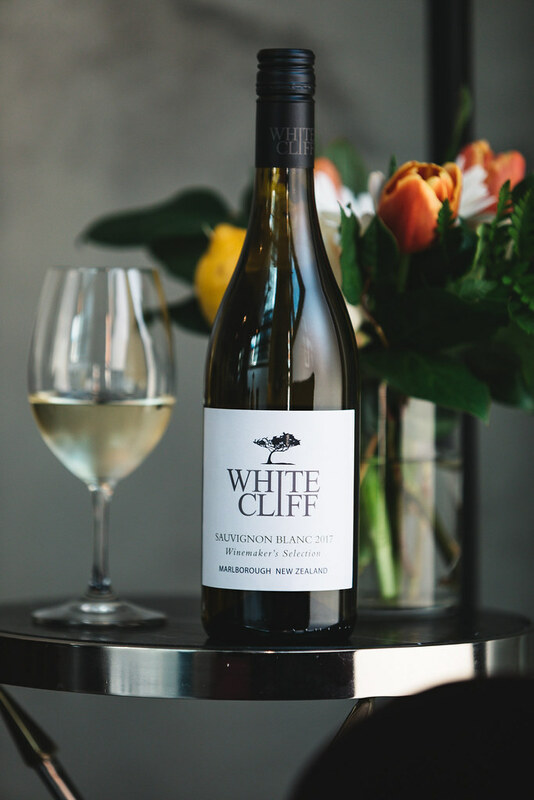 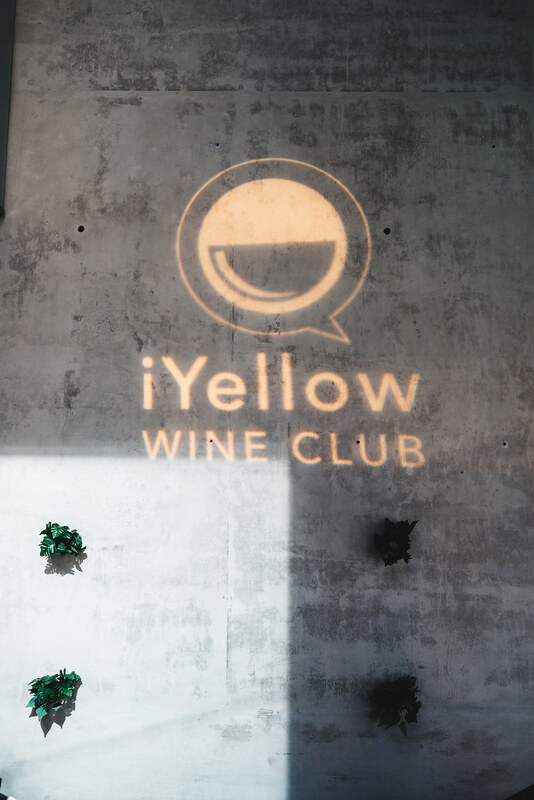 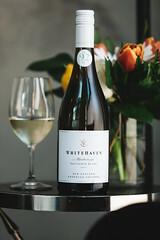 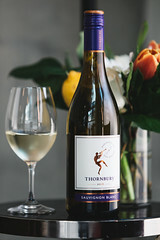 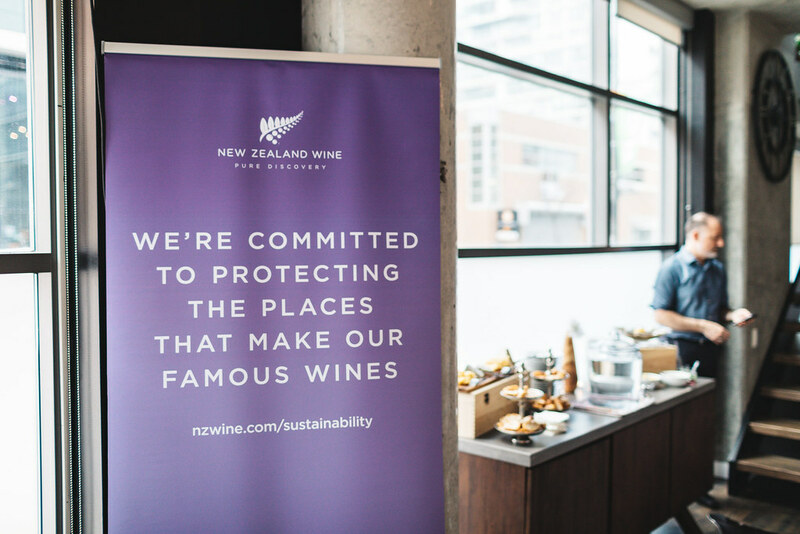 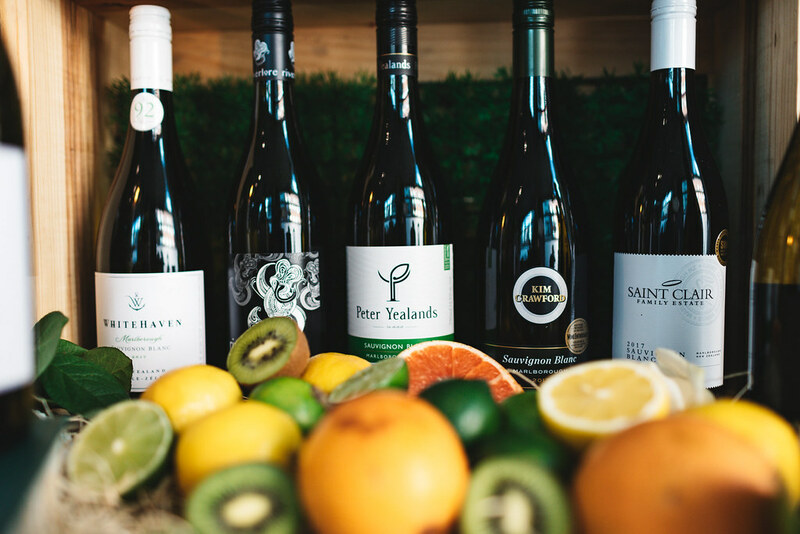 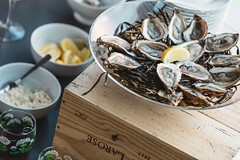 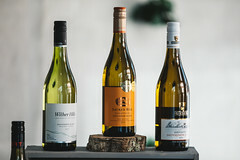 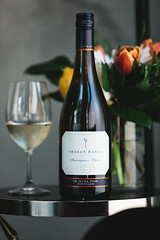 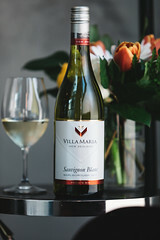 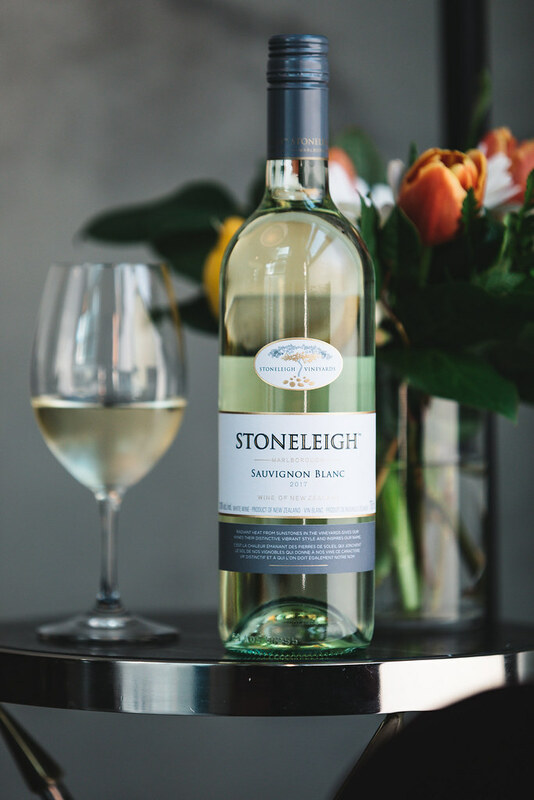 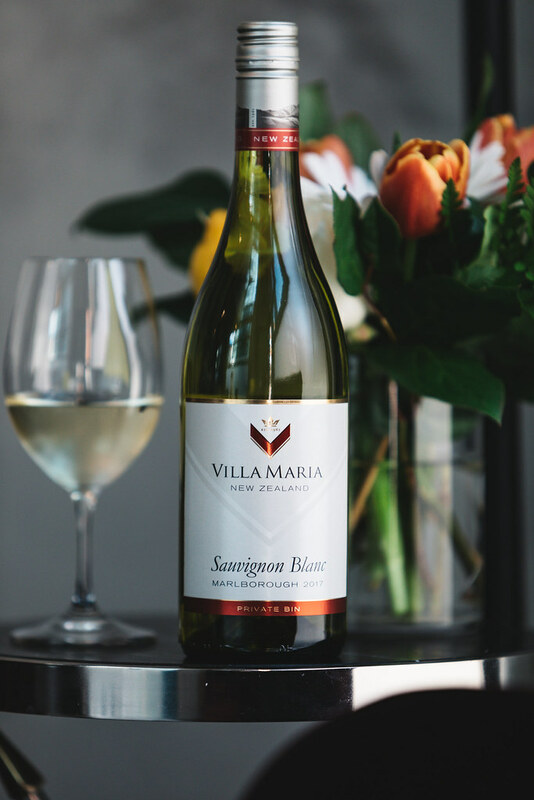 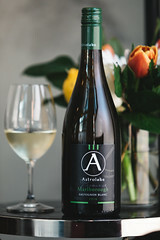 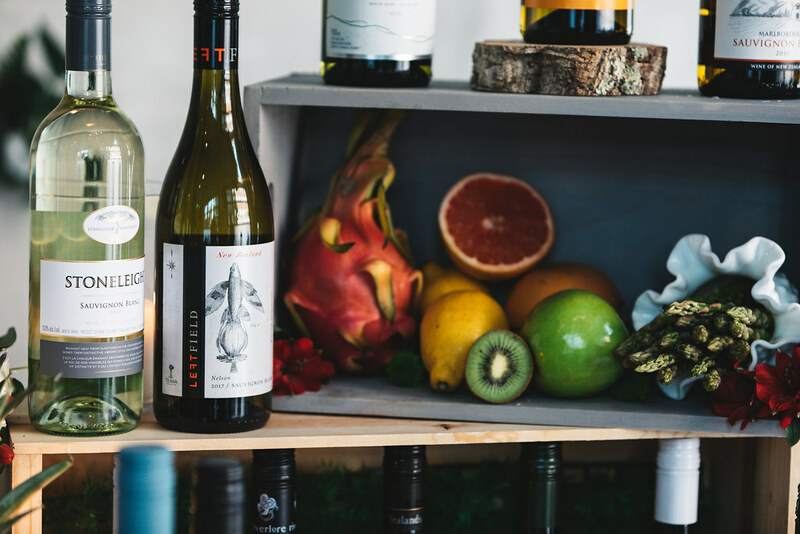 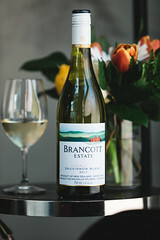 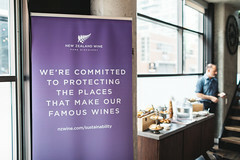 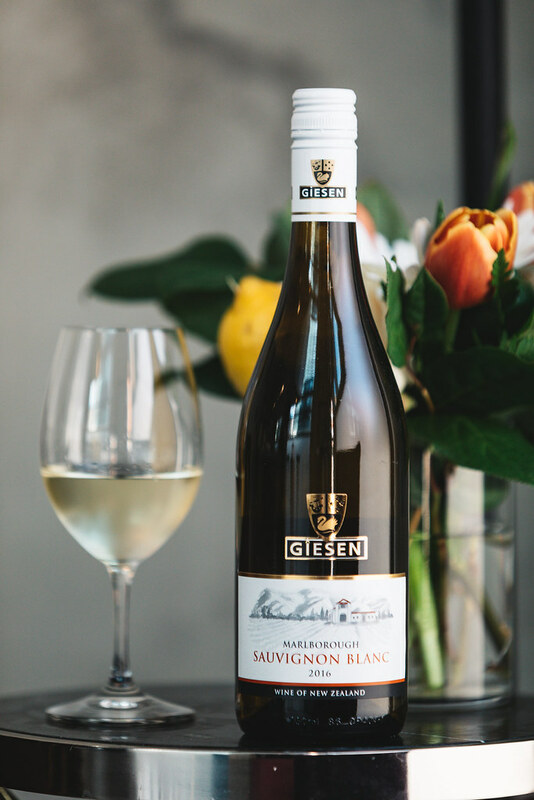 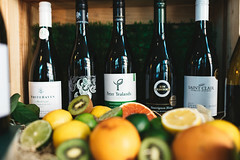 On Friday, May 5th iYellow and New Zealand Wines celebrated #NationalSauvignonBlancDay. 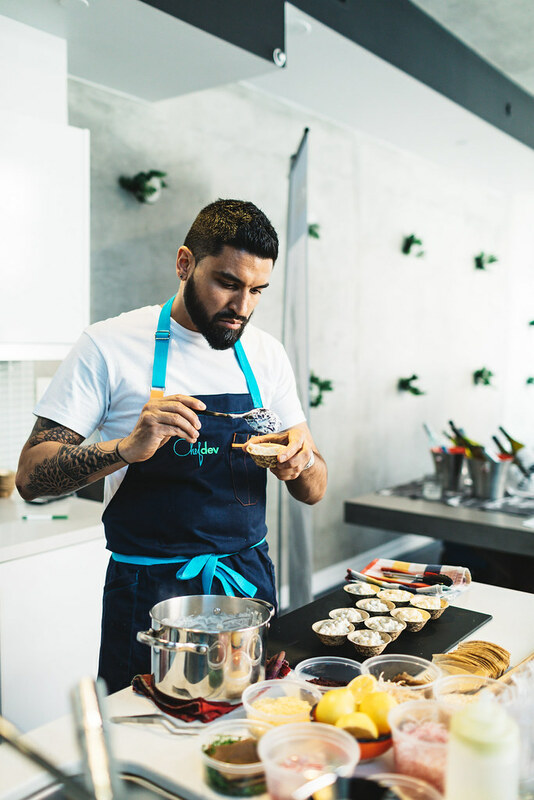 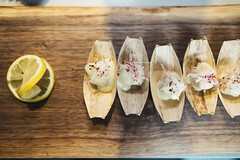 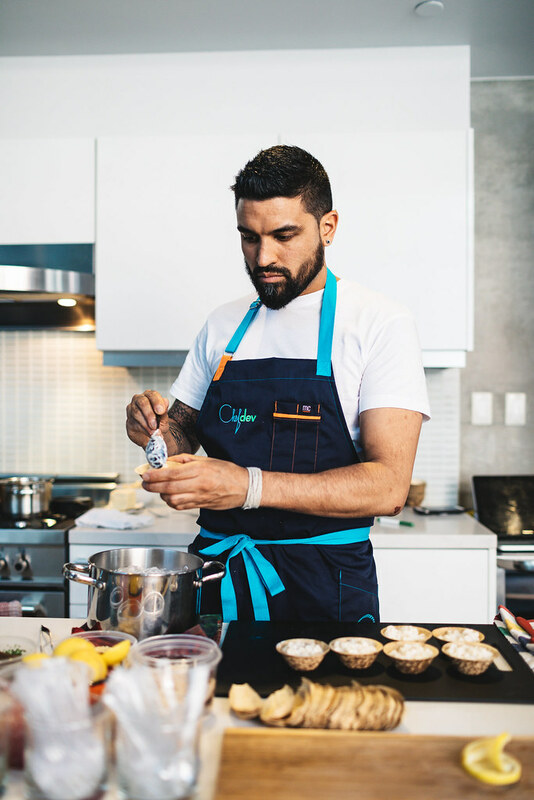 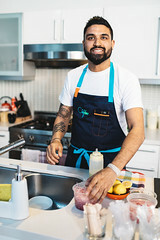 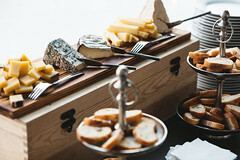 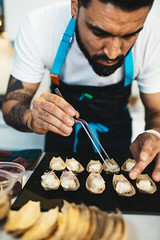 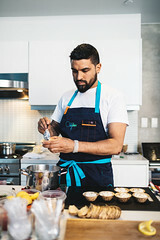 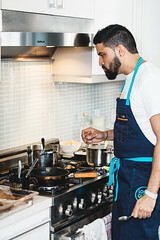 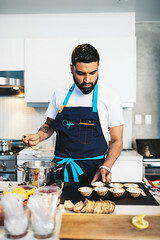 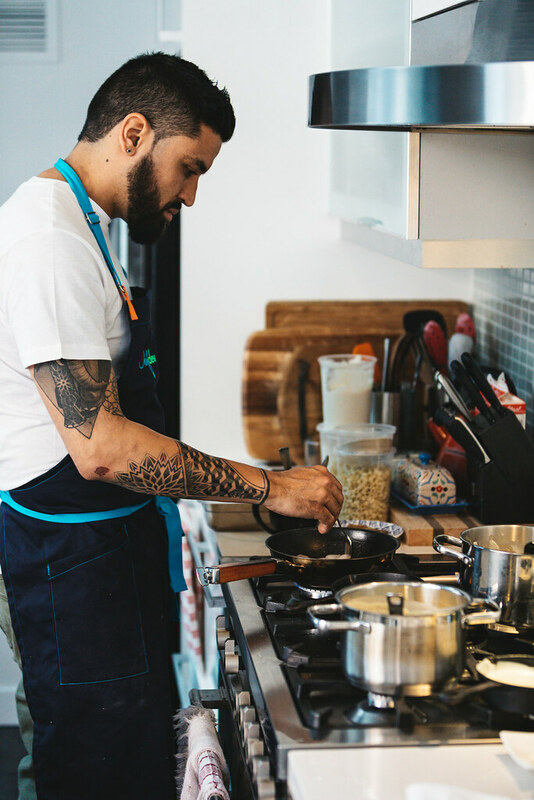 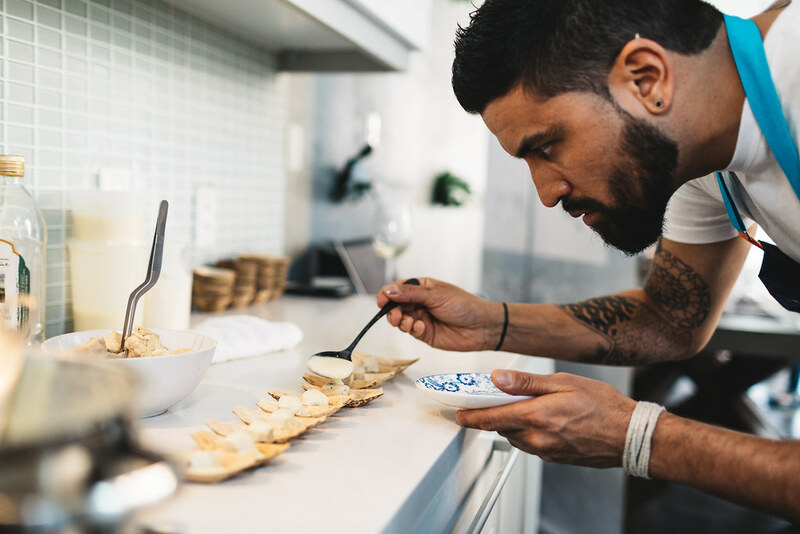 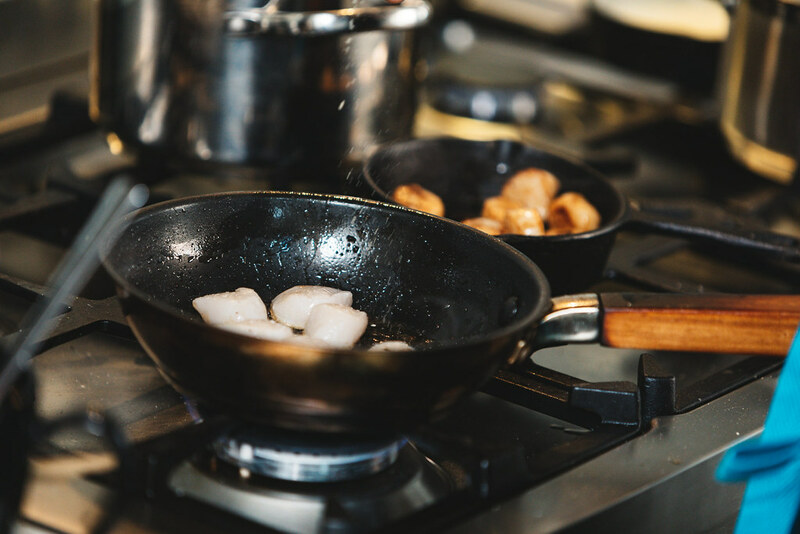 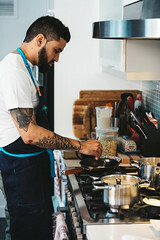 An evening of sipping blanc, style in blanc and savouring blanc inspired foods by Chef Devon Rajkumar. 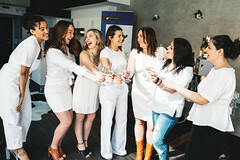 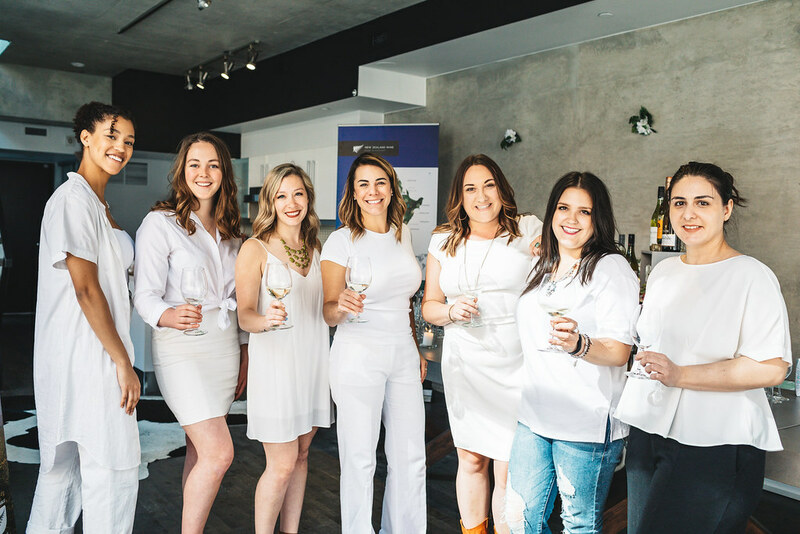 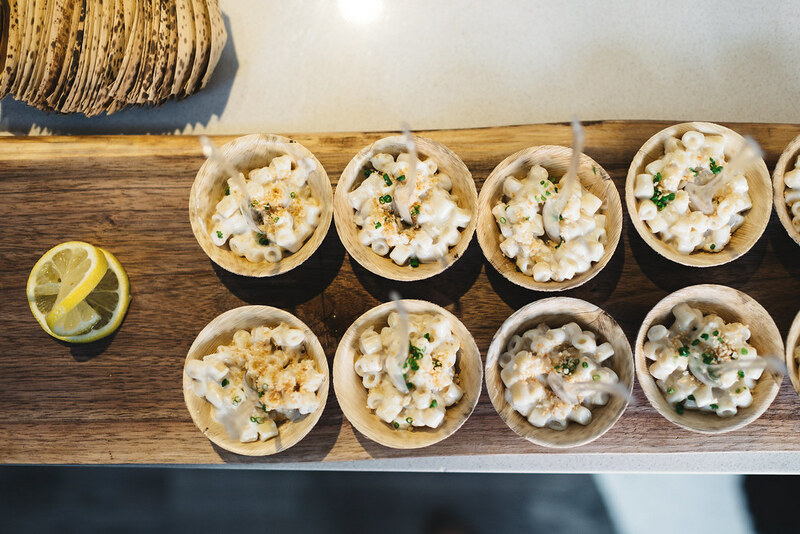 Toronto influencers and bloggers enjoyed all things blanc!